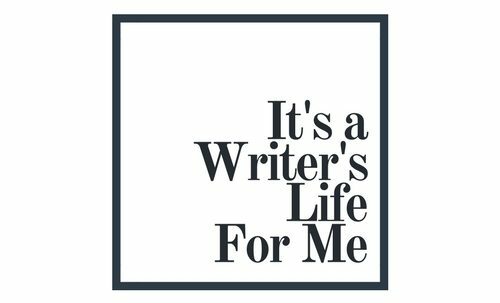 Welcome to Write About It Wednesday! This past Monday was Memorial Day in the USA. It’s a day to remember and honor our fallen military men and women. For some it is a just a Monday off work, giving them a three-day-weekend to get out of town, cookout, drink beer, and have a good time. But for the people who have lost a loved one it is a sacred day. Military stories seem to be increasingly popular ever since September 11, 2001. We have had many popular movies in the theaters documenting the American experience in the Middle East and the problems the returning soldiers face when they get back home and try to adjust to life back in America with their families. Write about a family visiting the gravesite of their deceased loved one who died during a war. Write about a group of veterans getting together to remember and honor their deceased comrade. Write about the last moments of a soldier (any branch real of fantasy). I hope that not only do these writing prompts inspire great stories and characters, but I hope that they also give you pause and encourage you to take a moment to think about the real people who experience these situations every day. I hope your little writing gears are grinding away in your head, ready to set pen to paper (or fingers to keyboard). Do you have a certain topic that you would like to see writing prompts for? Tell me in the comments!